The diet is going well, thanks for asking. But even when I hit my goal (weighing what I did when I got married), I still won’t be a slender man. I am 6’ 1”, and at the moment weigh more than 350 pounds. The plan is for there to be at least 100 pounds less of me by this time next year. Wish me luck. 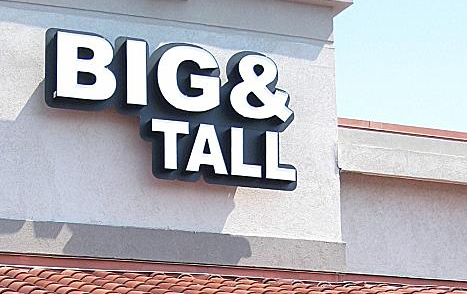 Still, even at my target mass, I will be a big guy, which, I believe, qualifies me to speak on behalf of big guys everywhere. Predictably, there are cars I have a tough time driving comfortably, though not as many as you might think. There are a few cars I can’t (or won’t try to) squeeze into at all. I did sample the Pontiac Solstice back in the day, and remain rather glad there is no video of me attempting to escape from that diminutive sports car. As I realize my size puts me in a rather small segment of the population, I rarely comment on cabin space when reviewing a vehicle. Here, however, I would like to call out three vehicles that I found to be especially comfortable. As most trucks and crossovers are, by design, a little more accommodating of larger folk, I am sticking with cars here. Watch for a follow-up piece that deals with compact crossovers and the like sometime soon. This character-packed box on wheels scores on all four counts noted above, especially shoulder room. 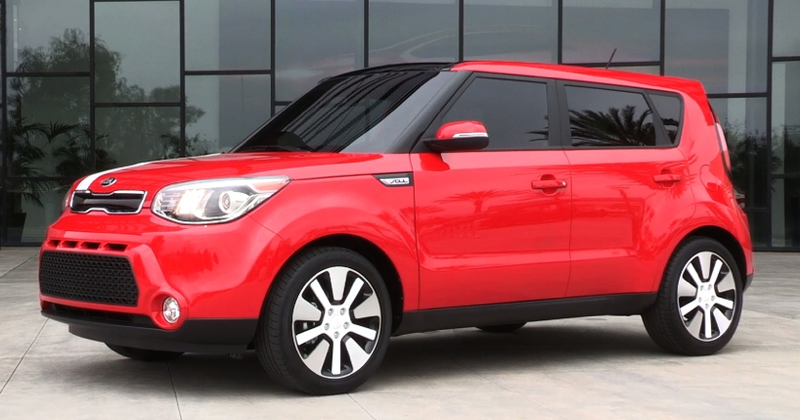 A “four Tom” vehicle, the spacious Soul would easily accommodate four adults my size in comfort, though even the Soul’s larger 2.0-liter engine would likely strain under such a load. 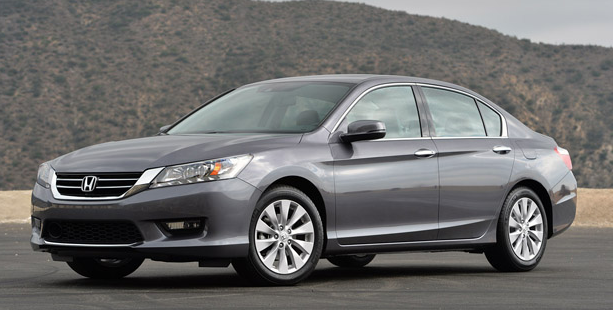 Almost every car in this class gets the job done, but the Accord is just roomier. A huge door opening allows big guys to feel like kids again, and a generous dollop of steering wheel adjustability allows for old-school big-coupe-style comfort. A nice bonus is all the rear-seat legroom remaining even after the front seat is pushed most of the way back. Consider it a midsize car scaled up for big guys, and you get the idea. Big door openings, big comfy seats, and all sorts of head and legroom make Charger (and its mechanical sibling Chrysler 300) large-guy rides. Sporty looks and impressive V6 fuel economy are nice bonuses. Written by: Tom Appel on August 13, 2014.on June 1, 2018.